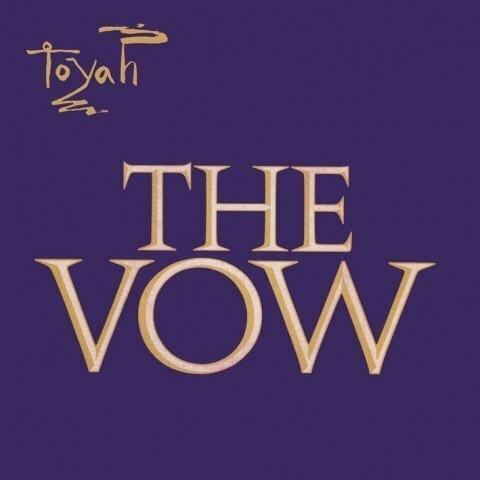 The Vow is the fourteenth and final UK single by the band Toyah, fronted by Toyah Willcox, and was released in November 1983. The title track, and unusually for the band, its B-side, were taken from the fifth full-length Toyah studio album, Love Is the Law, which failed to match the success of its predecessors, and despite appearances on several television shows of the time, the single failed to reach the UK Top 40. The 12″ single featured an additional non-album B-side, which appeared on the 2005 reissue of Love Is the Law, and the compilation album The Safari Singles Collection Part 2: 1981-1983, released the same year.